The Centre for Appearance Research at the University of West England are looking for volunteers to test a new online programme that helps people view themselves more positively. 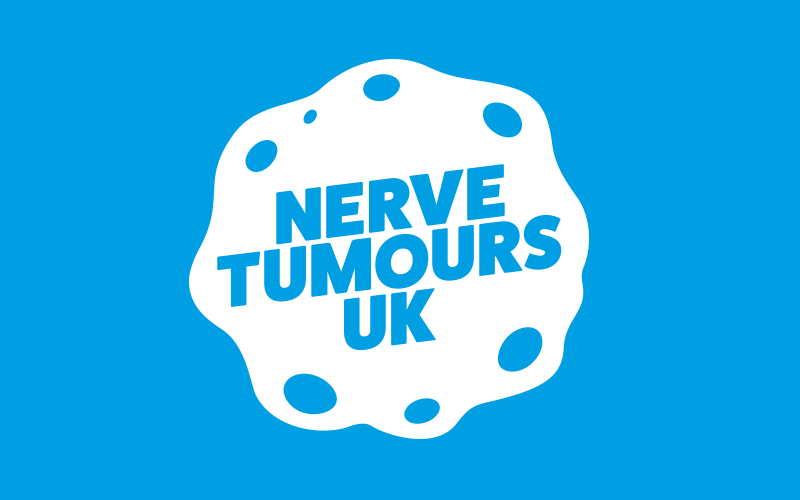 The online programme is designed for adults with conditions that affect how they look, such as nerve tumours, and encourages people to focus on what their bodies can do, rather than how they look. It involves completing three short writing tasks over 5 days. As a thank you for taking part, participants will be entered into a £150 prize draw. If you would like to take part, or want to find out more, please contact Ella Guest from the Centre for Appearance Research at the University of the West of England, Bristol via ella.guest@uwe.ac.uk or 0117 32 87045. Durham University is looking for participants who look different due to their health complications. such as NF.